On today's episode,�Dream Note�debuted with "Dream Note", Truedy�returned with "Very Rare", MXM�came back with "Knock Knock", Gugudan made a comeback with "Not that Type", K.Will�returned with "Those Days", and TWICE�were back with "YES or YES". 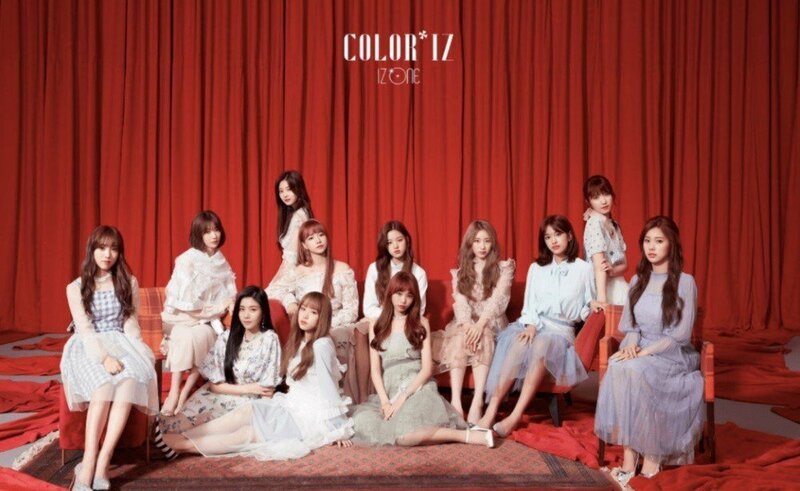 As for the winners,�MONSTA X�and IZ*ONE�were the nominees, and it was IZ*ONE�who took the win with "La Vie en Rose". Congrats to IZ*ONE! Other artists who performed include TST, JBJ95, ATEEZ, fromis_9, Kim Dong Han, Weki Meki, Stray Kids, Golden Child, IZ*ONE, and MONSTA X.
I live to see Chaeyeon receiving 1st place trophy from Twice's hand. Btw is Eunbi the official leader?